Sleek. Slender. Sophisticated. Every detail was crafted for comfort and style—from the elevated keyboard to the new narrow bezel design. AMD Ryzen™ 5 processor: Tap into truly impressive notebook performance. A revolutionary new architecture with amazing battery life that delivers exceptional multi-threaded processing and Vega graphics for intensive multimedia tasks. HP is committed to global citizenship and environmental responsibility. Do the environment—and your wallet—a favor when you use the HP Pavilion laptop that meets strict energy-efficiency and helps reduce your carbon footprint. 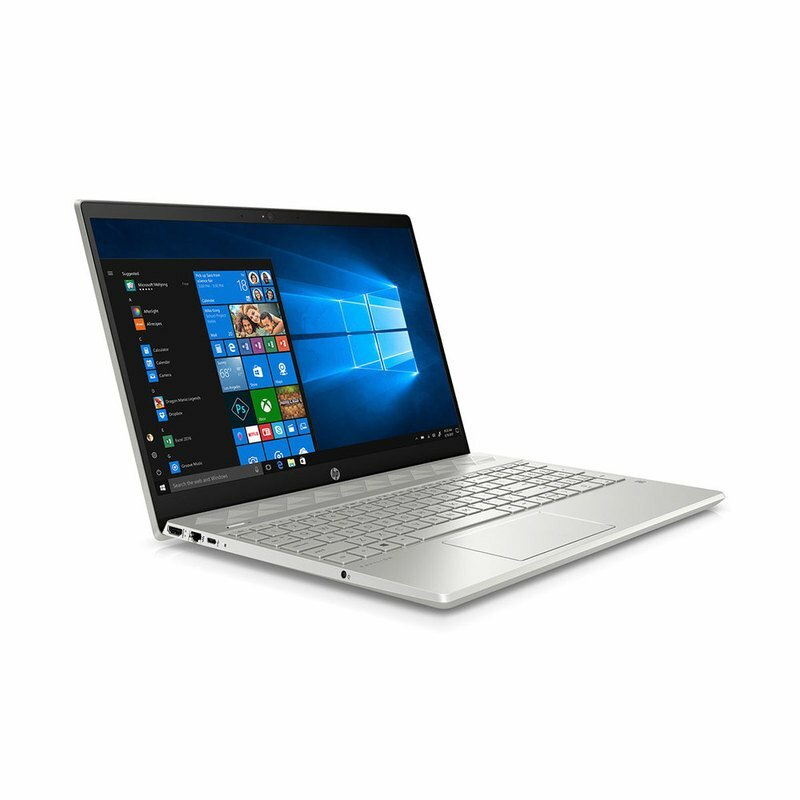 Technical Support for Software & initial set-up: Complimentary limited technical support, including initial setup support, is available from HP via multiple contact methods for 90 (ninety) days from date of purchase.